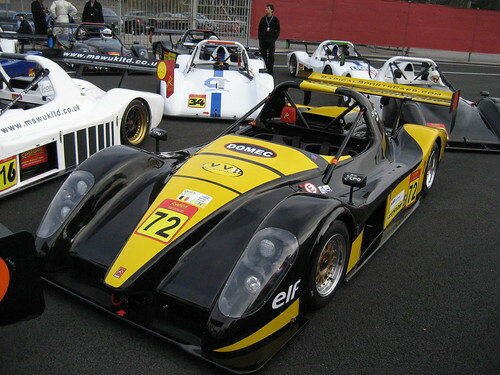 Sylvain received his new SR3 2008 with which we will do the full Sprint vdev championship. Race 3 :Good race of Sylvain, he was 38 on the starting grid and finished 22 out of 40. Races 1 and 2 : At each tim 9 out of 40. Very good results. 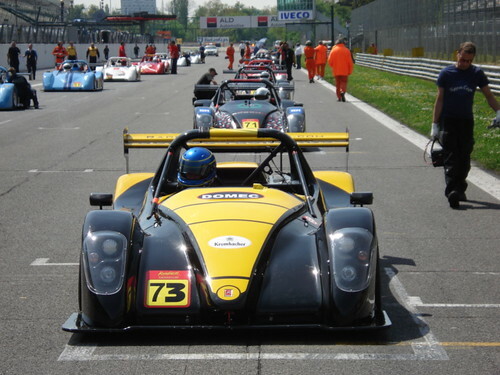 Race 3: Following to the bump in Radical European Masters, the car was hard to drive (vibrations). The pilot prefered to give up after several laps. 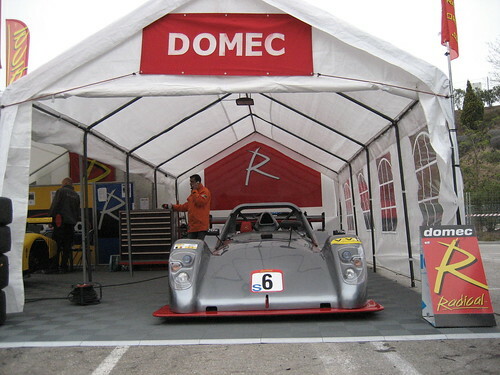 In addition to Vdev sprints, we have also participated at Radical European Masters Cup with our SR5. Race 1 : Denis Authier and Pierre Renom were achieving a good performance until they met an engine superheating. The pilot, very conscientious, avoiding the engine to be broken. Actually, it was due to the radiators which where blocked by gum. Race 2 : withdrawal. The driver had a crash with others cars damaging too seriously the car. We also engaged our SR3 to make free practice during the first race. We wanted to make a check of he car after the problems let in Jarama 3 weeks before. It was conclusive, the car went as fast as our SR5.